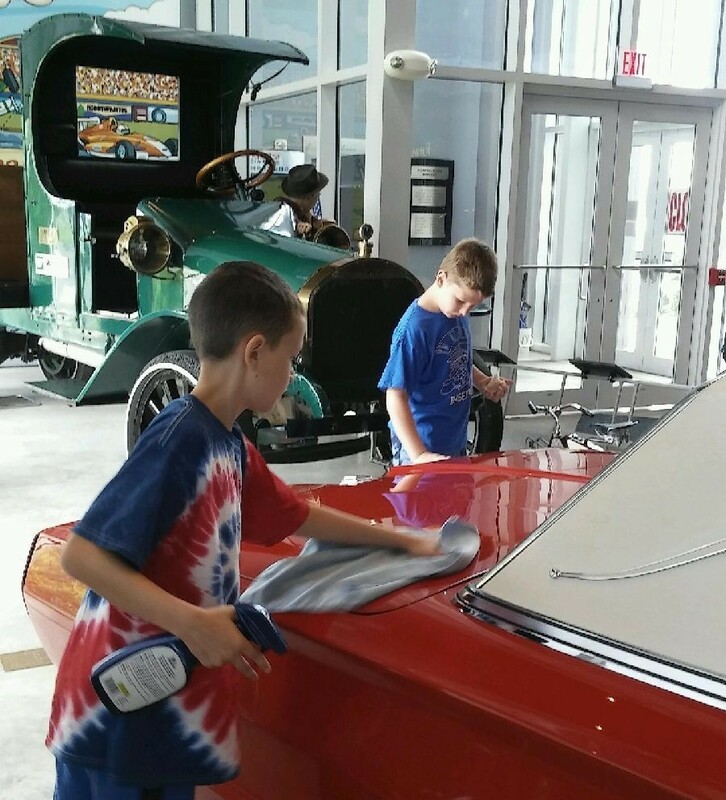 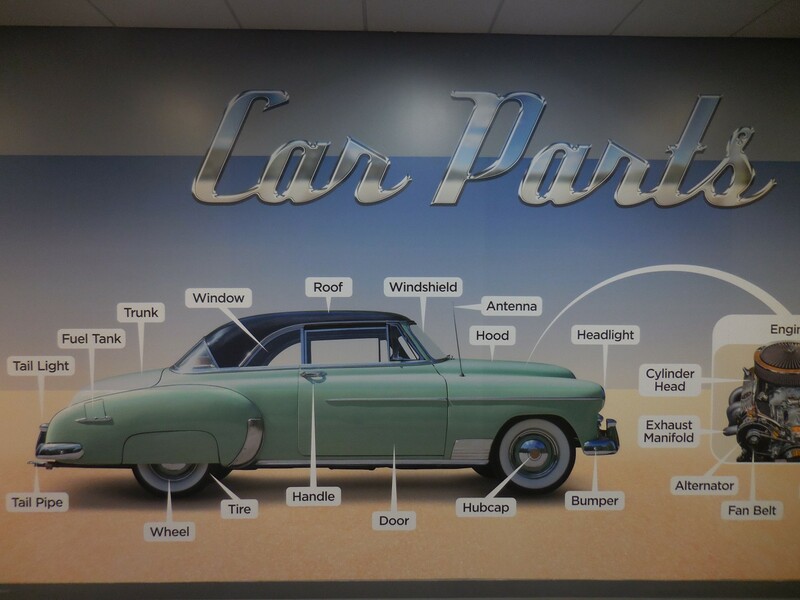 America On Wheels Museum is excited to announce the opening of the Kids’ Car & Restoration Center. 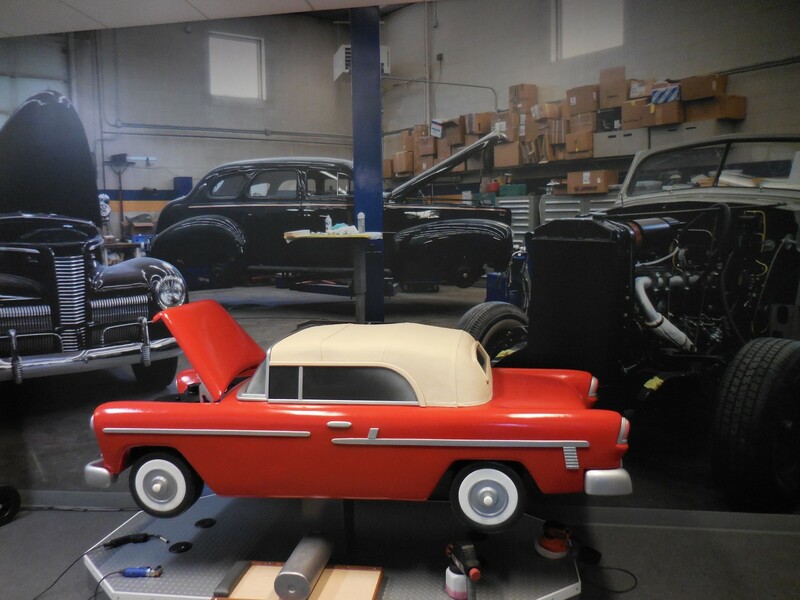 A fabricated car has been designed for “Little Wheelers” to learn about the automobile and mechanics of the engine. 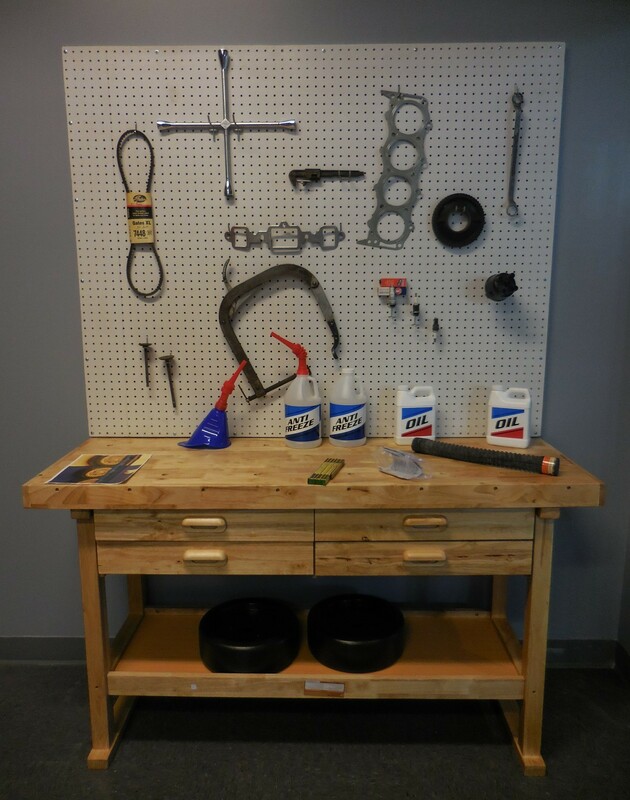 This is a hands-on learning area for ages 12 and under.